1642 | What happened in…. 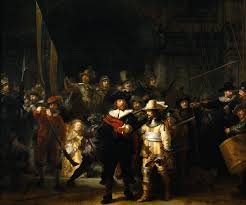 “De Nachtwacht” is the most famous painting by Rembrandt van Rijn. He painted it from 1639 to 1642. It was probably called “De Nachtwacht” for the first time between 1796 and 1797.